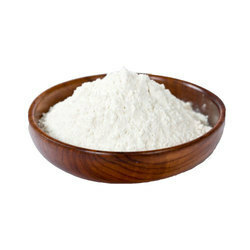 We are an eminent entity engaged in offering a quality assured Starch Powder, which is widely used for various purposes. 1. Pharma : Bulking, binding, coating, dusting, dispersing agent and as an excipient. 2. Food : Thickener, Good adhesion, filler, Bakery, snacks, thickening, bulking, texturizing, noodles, soups, chewing gum, condiments, dehydrated foods, mixes, gravies, puddings, sauces, ketchup. We are manufacturer suppliers of Potato Starch powder. We can supply in bulk quantity. 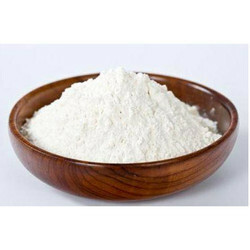 Maize Starch in its native and modified form is used extensively in the food, pharmaceutical, textile, paper, adhesive and a host of other industries. Starch is also modified to suit the individual user requirements and hence known as chemical starches. MSP finds many application in the food industries.